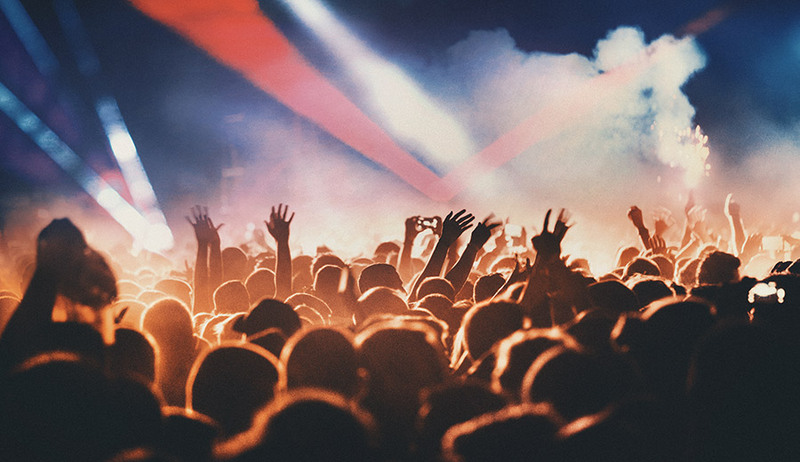 A concert is a great place to suffer from Noise-Induced hearing loss. Approximately 40 million American adults may have hearing loss resulting from noise exposure. Noise-induced hearing loss is caused by damage to the hair cells found in the inner ear. Hair cells are small sensory cells that convert the sounds we hear (sound energy) into electrical signals that travel to the brain. Once damaged, our hair cells cannot grow back, which results in permanent hearing loss. Hearing protection decreases the intensity, or loudness, of noise and helps preserve your hearing. Harmful sounds are those that are too loud and last too long or are very loud and sudden. For example, exposure to a one-time intense “impulse” sound such as an explosion, or continuous exposure to loud sounds over an extended period of time such as at a concert may be harmful. The louder the sound, the shorter the amount of time you can safely be around it. You may encounter harmful sounds at work, at home, and during recreational activities. If you work in a hazardous noise environment, speak to your supervisor or compliance officer about OSHA recommendations on your amount of noise exposure. Noise-induced hearing loss can be caused by sudden or prolonged exposure to any sound over 85 dB. Sound loudness is measured in units called decibels (dB). Contact your local audiologist for custom hearing protection devices. These include special hearing protection for musicians and hunters. Walk away from the noise. Do you feel that you or someone you love has a Noise-Induced hearing loss? It’s free to find out, at Hearing Aid Express. Contact us today for your free test and consultation. We also have customizable solutions for hearing protection. Don’t wait another minute and start protecting your hearing now!